Free calls to cell phones – a luxury that in very rare cases give the operators within the scope of specific tariffs and promotions. However, to call free on mobile and various other ways, often with the help of specialized Internet resources. Install Skype and register a new account. Registered users are given the opportunity once to call free on iPhone, then the app will require to pay for further use of this service. However, if you need to make free call, this method can completely to help you. Use the popular worldwide website http://call2friends.com. It provides the ability to call free to mobile to any country. Calls are made via VOIP technology. Simply connect a microphone to your computer and enter the reference number of the subscriber. However, remember that the number of free calls per day is limited (30 per day for residents of Russia). If you want to call mobiles, unlimited number of times, you need to Fund your account. The cost of monthly usage of the service significantly lower than Skype. Also from here you can send 2 free SMS daily. Call free to mobile from your mobile by installing the app Poketalk website poketalk.com. It operates on a similar principle, but need to get the person you want to call also have installed on your phone this software. For free use there is a limit to 2 calls a day, and their duration should not exceed 10 minutes. Use the service "Call me back". Incoming calls most of Russian mobile operators free, so it is enough to send the phone of the subscriber free SMS with a request to call you back. To do this, type the special command: *110*phone Number# to MTS, *144*Number# on Beeline and MegaFon. A detailed table which shows the codes "messages-beggars", you will find on the website http://callmeplease.ru/tablica-poproshaek. You can also call on a mobile phone, but to lose without waiting for a reply. The subscriber can call you back as soon as you notice a missed call. To call free on mobile, you can use the "call companion", which have each operator of cellular communication. Dial a certain combination before the call to the subscriber: 0880 - MTS, 000 - MegaFon and 05050 - Beeline. Find themselves without sufficient funds in the account at any time. However, staying connected is still possible by using such a simple action, like the dialler or sending a "beacon". If you allow your account balance, you can get some beeps, and then hang up. This is the dialler. In that case, if your balance is zero, you will be able to stay connected thanks to this service, as a "Beacon." The operator "Beeline" connection this service is not required, it is automatically available to all subscribers. To send the Tracker dial on your mobile dial *303# the recipient's number# and then press send call. Once the subscriber receives your request, he will get back to you. If you are a subscriber of "MegaFon", then there is a "Call me" service. Send someone a request to call back number *144*number# (by the way, specify a number in the format +79ххххххххх). After sending the request the other party will receive a message that says "Subscriber "Your number" asking to call him back", and you will receive a delivery report. 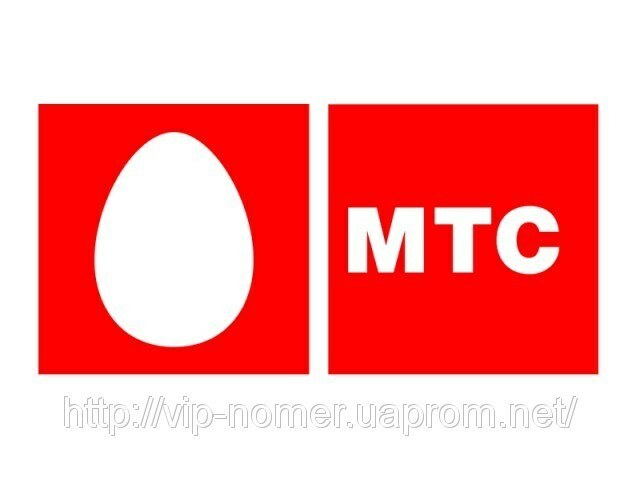 The service "Call me back" provides the mobile operator "MTS". Requests can be sent for free to subscribers, not only within the network but also the subscribers of "Megaphone", "Beeline" and others. To send a message with the text "Call me" is very simple: you simply have to dial a USSD-command *110* the number in ten-digit format and #. 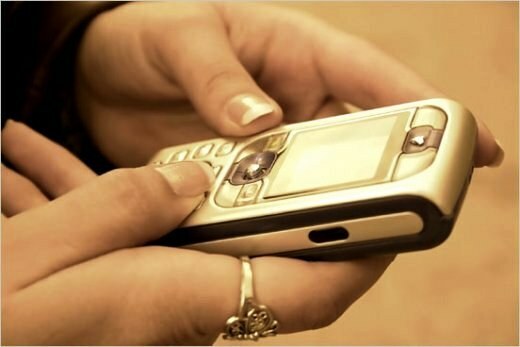 If the mobile phone is connected to the "MegaFonhave"run out of money, you do not have to wait for the call – you can connect the service to send messages "I called" or ask to call you back. Send a free request "Call me" to the customer of any mobile operator in Russia. This service requires no special connection; access to it is given automatically when connecting to the tariff plans of "MegaFon". Type on keyboard *144* number of subscriber, a call from who you would expect, and #. Number you can type in national (8-926...) or international format (+7-926...). The service is provided in the region of the subscriber of "MegaFon", and roaming. During the day send no more than ten "orders" to call you. The one to whom you request the call, will receive on your behalf SMSmessage with the phrase "Subscriber [next number] asks you to call him back". In this case you will receive a sent confirmation in the form of SMS messages that the subscriber (hereinafter number) sent a request need to call back. Call even with zero balance. The conversation will be paid your friend for the price of 3 rubles per minute (in any tariff plan). To connect this service, dial 000 and the number of the called customer. During incoming call it is, as usual, will see the name of the subscriber that invoked it. However, when receiving a call he will hear, as an employee of MegaFon says your number and invites him to speak at their own expense for 3 rubles per minute. If he is willing to pay for the interview, he will need to press "1" during or immediately after the information message. Then you will be connected. If a person does not agree, he should reject the call. Customer of the company "MegaFon" can deny any challenges for its own account, or only calls from specific numbers by placing them in "stop-list". To cancel the service, send SMS-message + sign on the room 5084. To make the "stop-list" of certain rooms, it is necessary to send an SMS in the format + and the number on the room 5084. 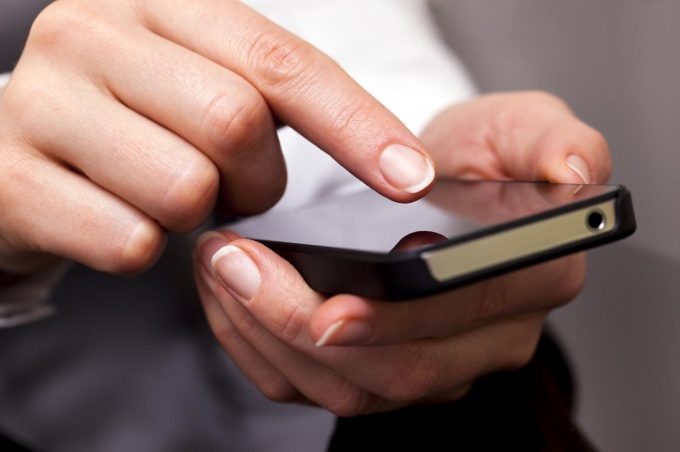 If the personal mobile phone account ran out of money, you can ask a potential interviewee to contact you. The company "MegaFon" provides its customers with a "Call me" service. - mobile phone connected to the "MegaFon"
Send a request to "Call me" to subscriber of any mobile operator of the Russian Federation. The default service available to all clients of "MegaFon". Connection, subscription fees, send request – all these services are free. To return your call, please, dial *144*, then number, then # sign . The number is specified in the national (8926...) and in the international format (+7926...). Accept delivery confirmation of your request in the form of SMS with the text "Subscriber... sent request for the Commission you call." The person you are asking to call you will receive on your behalf SMS "Caller ... asks you to call him back". This service is available even while roaming, but in any case you can only send up to 10 requests "Call me" during the day. Also use the service "I called", in which MegaFon will automatically offer to make a call at the recipient's expense. When you call will turn on the answering machine, which will tell "the receiving party" about the lack of money on the account and will offer to use the service "call for friend's expense". Your companion will be enough to stay with me. waiting for your reply. 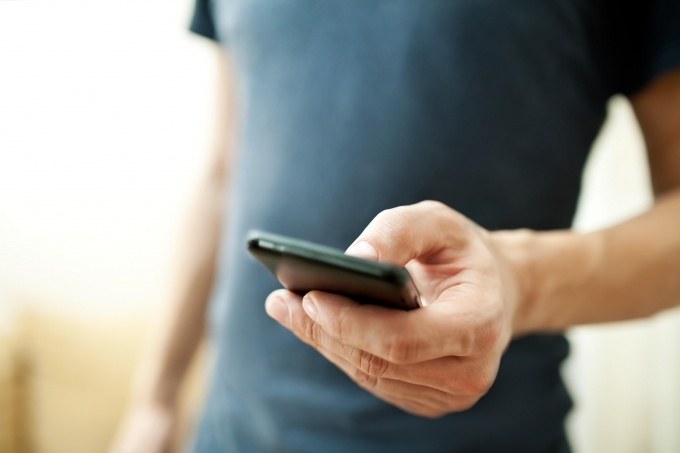 If you cancel your dialer on the subscriber side, for example, if his phone is busy, unreachable or there is no agreement to pay a call, on your behalf will receive an SMS indicating the time, date, with the following text: "Subscriber ... he couldn't reach You. You can call him. Information about the service by phone 0759". Manage self-service requests to pay for the call. You can choose whom to do and who not. To do this, disable the service using the command *439*1# or send a free SMS with the text "Off" (or "Off") to the number 000220. If there is a need for the service, activate the query "call for friend's expense" service, dialing 000 before the phone number. To disable the automatic call for by the recipient, press *439*7#. While SMS attempts to reach in any case will come to the addressee. If the balance of the mobile phone is out of funds, subscribers of MegaFon can, not expecting a call, ask to call them the client of any operator. The message is sent free of charge. - phone connected to the network "MegaFon"
Send a free request "Call me" to subscriber of any mobile operator in Russia. The service is free. Query free. No monthly fee. Service does not involve a special activation – it is available by default to all clients of "MegaFon". To send a TEXT message "Call me", dial *144* the customer number to which you are applying with a request, and #. The number can either be national (8926ХХХХХХХ) and in the international format (+7926ХХХХХХХ). 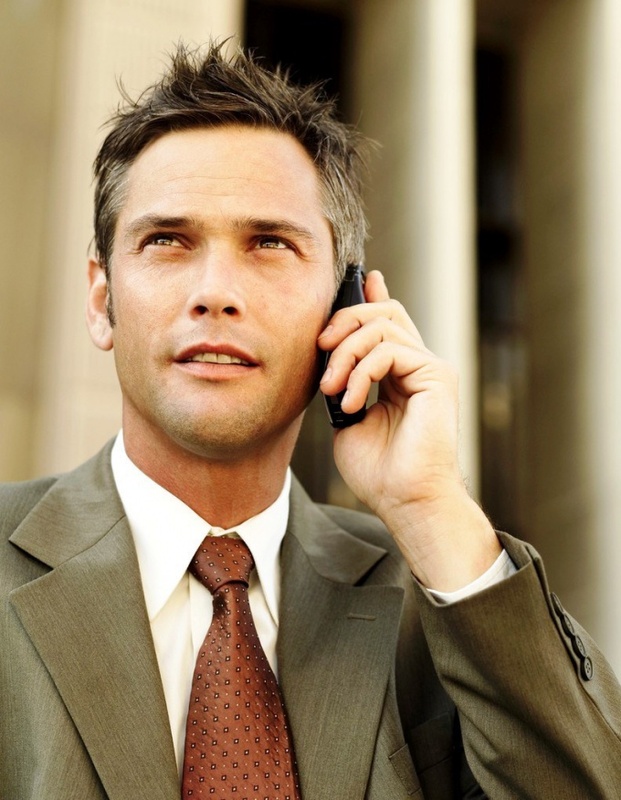 After dialing you will receive a TEXT message that the interviewee requested to call you. People call you expected to receive on your behalf SMS message with the text "Subscriber HHHHHHHHHHH he asks you to call back". Do not send more than 10 SMS messages with the request "Call me" in a day. In addition, it is possible to send free SMS Pay for me. A TEXT message with a request to put money into the account will be sent to the client of any service provider in Russia. The person to whom you make a requestwill receive on your behalf SMS message: "the Subscriber is +7 XXXXXXXXXXXX asks You to recharge his phone number. To do this, dial *133*amount of transfer * destination number # and press . The transfer amount is specified in rubles. the Cost of translation 5 RUB. with VAT". In this case, you will receive a delivery confirmation request in a SMS message with the text: "the Subscriber XXXXXXXXXXXXXXX sent a request to Your account". 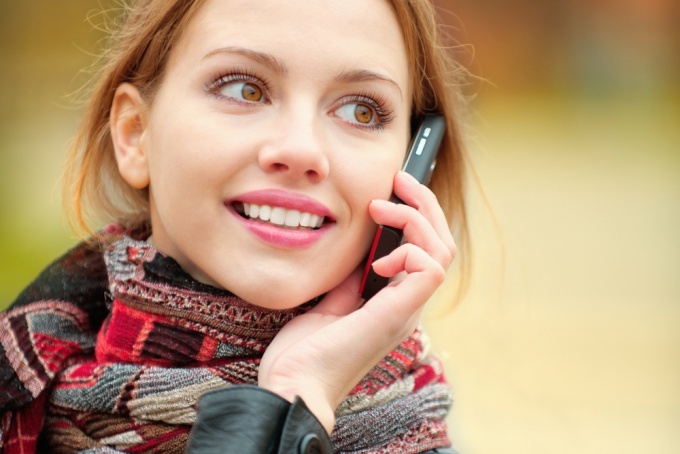 If, during the use of the service"call for friend's expense" would be that for some reason the communication fails (for example, the number is busy, is out of access or the subscriber does not agree to pay for the call), the system "I called" will deliver an SMS to the desired number: "the Subscriber could not reach You . You can call him. Information about the service by phone 0759". When the mobile is at zero, and an urgent need to make a call - it's time to think about the special services that allow you to send your caller a TEXT message asking me to call you. This "beacon" can be sent from any phone number. Several convenient options dialler offers to other subscribers of mobile operator MTS. To be without money on the phone – frustrating. In this case, the operator provides its users several ways to always be connected even when the zero counts. The simplest way to send the subscriber a request to call back. 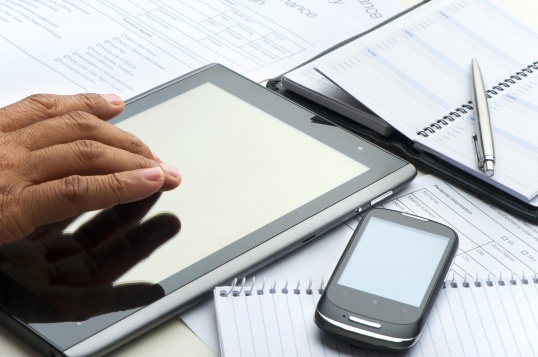 What you can use the self-service "Mobile assistant". To begin working with the service please dial on your phone *111# and press the call button. Then in the new window, select answer and press 5. Next, from the list of available services, select the "Possibility zero", located under the number 2. Again click "reply" and enter the team number. In this case, you need to choose 3 option and the service "Call me back". And then to take command and send the query response message 1 send. Then type the number of the subscriber you are about to send a request to call you back. Within a few minutes on the phone the subscriber will receive an SMS with the text "Call me back, please," will define your room. You also while sending the request will receive a message about how many times a day, you'll be able to send the request. The maximum number of submitted SMS per day to five. Don't want to use the "Mobile assistant"? Then remember the following command in order to ask friends to call you back. Dial *110* enter without space subscriber's number and press the pound key (#). Button call send request. The number in this case you can dial in any format with the prefix and without it. It does not matter how many digits you specify 10 or 11. The command will still be sent. *116* enter the number of the subscriber is sent a request, and press #. A request is sent also by the call button. The message with the request to recharge can be send only to subscribers of MTS, MegaFon and Beeline. Other operators receiving such SMS did not provide. Advice 9 : How to call abroad for free? To save on international calls we habitually use special tariffs for mobile or Skype. But through the Internet you can communicate and more convenient ways, and completely free. For free calls abroad, you can use Evaphone website. However, free calls will work twice a day for two minutes. The rest of the time you will need to pay. But there are calls when two minutes of conversation is enough. So despite some of the shortcomings of the website is a very good option. On the website PokeTalk quite a bit of information on the Internet, but it is perhaps its only drawback. To call it anywhere in the world, and not only from computer but also from your phone. Every registered user can call for free 50 times a month for 10 minutes. The company "Betamax" provides a convenient program FreeCall. Program you need to download from the website absolutely for free and install on PC but the source should also have this software. Free calls there is a limit of 300 minutes per week. To make such calls, you must have at least 10 euros. Some users complain of poor communication. The service should install iCall on your computer or mobile only to those who are calling to Canada or the United States, calls to other countries it is paid. The time limit on the free call is 5 minutes, and such calls can do 12 per day. The main drawback of the website is that it is not Russified. Almost everyone who calls to friends or relatives abroad will fit the website Flash2voip. To download it's not necessary. You can call directly from the site in more than 30 countries around the world. Very good for international calls Globe 7 server. If you have a balance of $ 5, you can call anywhere in the month. Impute is the Russian version of the site, but its description still in English. Advice 10 : How to ask to return the call to the "Beeline"
Often money on your mobile phone ends at a very bad time. In this case, the subscribers of "Beeline" can ask to call their loved ones without the need to Deposit funds into your account. Take advantage of our special service team to ask them to call back the caller on the "Beeline". Dial from your mobile phone *144*(phone number) # and press the call key. The subscriber number can be specified in any format, for example, with the international code +7 or through "eight". The "Call me" service is available for all subscribers of "Beeline", without exception, both in home network and in roaming. It is available for free. The chosen subscriber will receive SMS-message with the notification that you're asking him to call back. You can do up to 10 queries a day. It would be useful if, for example, you need to connect with multiple people, but your account has insufficient money. Try to use another method to send a request to call back on the "Beeline". This will help the service "call at expense of source", which does not require activation and is available free of charge to all subscribers of the operator. Call to the short number 05050, then dial the number of the right person without the "eight". The subscriber will receive a call and when you answer he will hear an automatic request for permission to accept a call at own expense. In case of acceptance, the connection is established and you can start communicating. Service is up to 5 times a day. If you have Internet access on the computer or cell phone, go to the dedicated section on the official website of "Beeline", where subscribers can send a free message online. Enter the number of the desired subscriber, then fill in the message text. Include your name and phone number that people could see who was speaking to him. If the called subscriber does not receive notification of your request to call back, he may have activated a ban on incoming requests. To disable the ban ask the subscriber to continue to use the command *144*1#. If such requests do not wish to receive yourself, they can be limited with the command *144*0#. Make command combinations of features "call of source" or "Call me" to your address book or Notepad of your mobile phone. So you can quickly use them when needed. Advice 11 : How to ask the caller to call back at "MegaFon"
On your mobile phone is out of funds? In this case, you can ask the other party to call back at "the Megaphone" if you are a customer of the company. There are several possible options of how to inform the person about the need to contact you. Try to call her again at "the Megaphone" the other party by sending free request. This can be done regardless of which operator is connected to the source. The service requires no special connection has no monthly fees and accessible to all subscribers of "MegaFon". 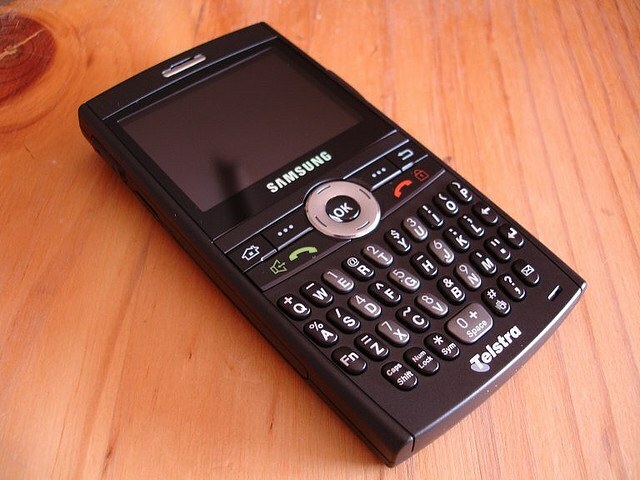 It's enough to type with your phone USSD-command, and then press the call key. Start typing USSD-command code *144*, then specify the number of called subscriber (through the group), add # and press the call key. You will see a notification about the successful commit request. Within a few minutes, the subscriber will receive a message asking you to call back from you. Dial your number he can in the presence of money on his mobile account. Per day you can send up to 10 messages asking them to call your number. In this case, you can ask the other party to Fund your account, thus getting the opportunity to contact him yourself. To do this, dial *133*(amount)*(phone number)# and make the call. The calling subscriber will receive an automated message with instructions on how to transfer funds to your account. If the called subscriber does not answer for various reasons (for example, the number is busy or is out of range of the network), dial short number 0759 and follow the voice instructions connect service "I called". After that, try to send the right request to the other party. As soon as his number is active again, he will receive a notification of the "Subscriber could not get through to You." In the future he will be able to call you back. Go to special section send free SMS messages on the official website of the operator "MegaFon". Enter the phone number and write your message, putting it, for example, a request to call back. Subscribe and let your number so the caller could see from whom the notice came.